Together, we are working to protect New York’s precious natural lands and waters and to inspire the next generation of conservationists. 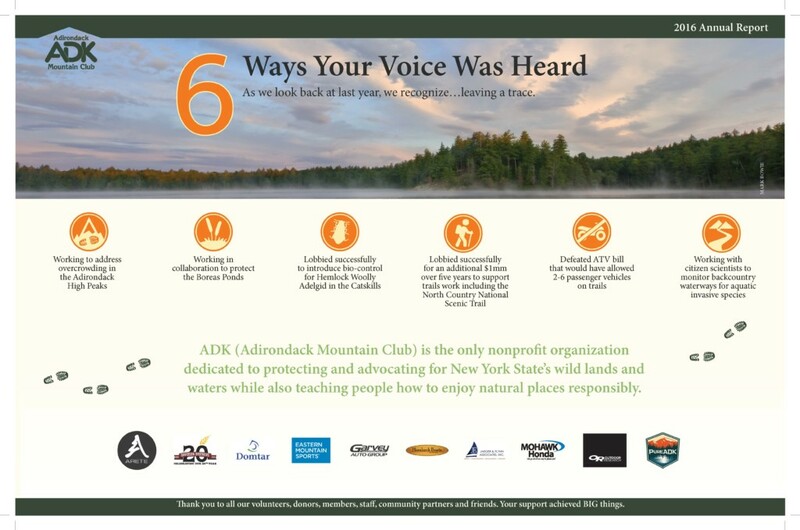 ADK values our collaborative partnerships without which we could not have accomplished these victories. In particular, we thank the following for partnering with us on initiatives over the past two years.